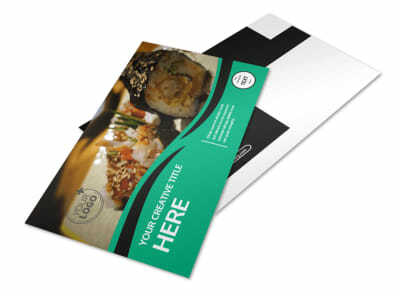 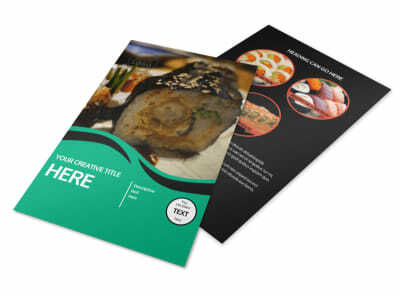 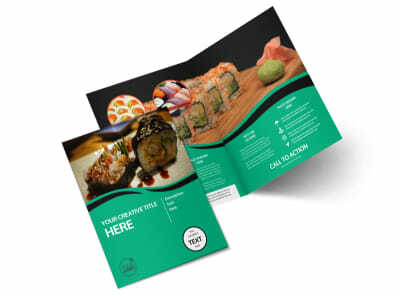 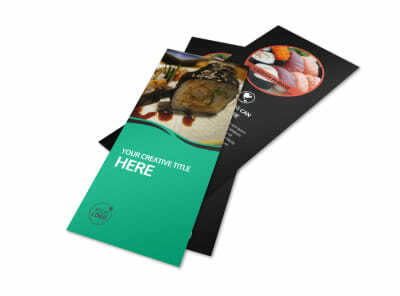 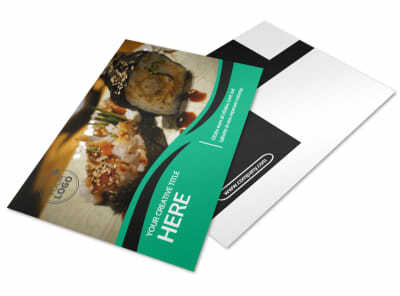 Customize our Fresh Sushi Brochure Template and more! 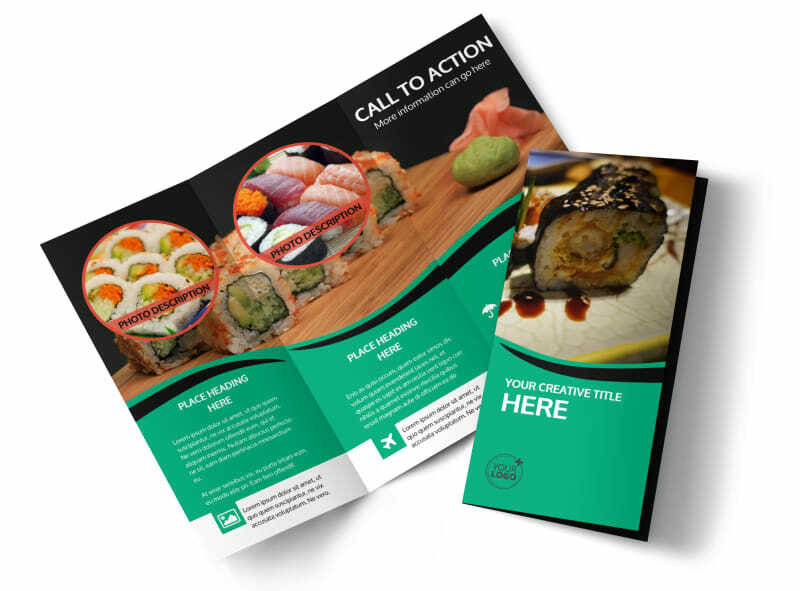 Reach out to sushi fanatics in your neighborhood and beyond with fresh sushi brochures showcasing your best dishes and most popular menu items. 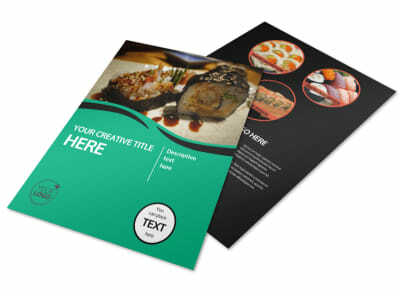 Use our editor to customize the template of your choice, heading photos, text, and more. 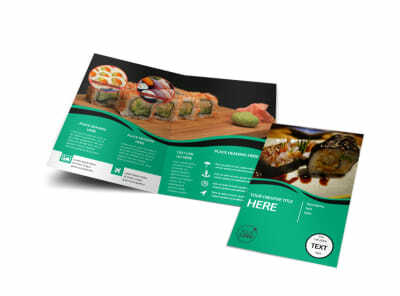 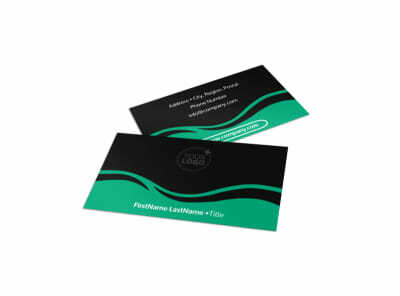 Add a version of your menu along with prices so that customers know what to expect when they dine with you and then print your brochures for immediate use and distribution from any location.